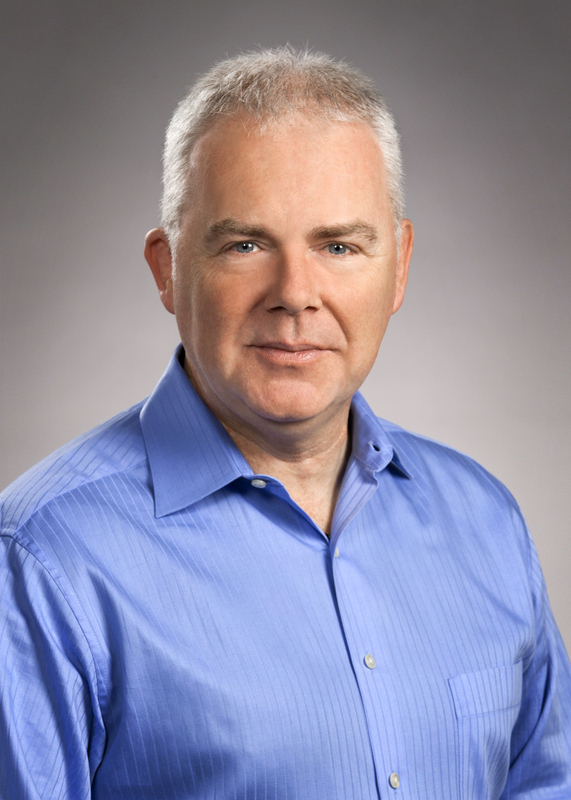 Dr. Mark Dixon, NMR Product Manager at Thermo Fisher Scientific gave a webinar about the advantages of using benchtop NMR spectrometers for the chemists. Ma rk is the picoSpin NMR Product Manager for Thermo Fisher Scientific. Trained as an organic chemist, NMR spectroscopy soon captured his imagination resulting in twelve years working as a spectroscopist in the high-field NMR lab at AstraZeneca in England, followed by ten years at Varian in Palo Alto, California. 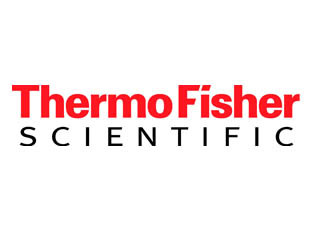 At Thermo Fisher Scientific Mark leads the charge to market the new revolution of cost-effective and convenient benchtop NMR spectrometers. 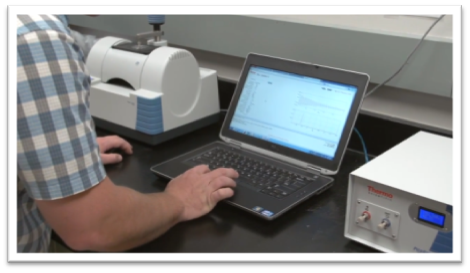 Abstract Having the highest field strength and portability all in one benchtop NMR spectrometer makes for a powerful combination. This webinar will aim to show that placing an instrument right next to the chemist is just as valuable as the resolution available from 82MHz 1H spectra. This webinar took place on Tuesday, June 23, 2:30 PM (CEST).